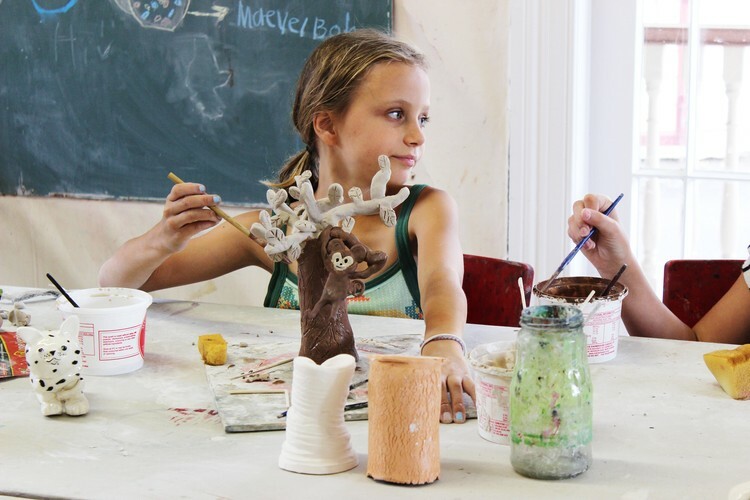 Book in for two creative clay days making enchanted creatures. We will start by sharing stories about very special beings from books as well as animals who appeared in our lives and how there is more to them than what meets the eye. You will learn how to shape the soft material into the creature of your choice using a variety of modelling techniques. A pottery wheel is available to enjoy throwing small vessels.